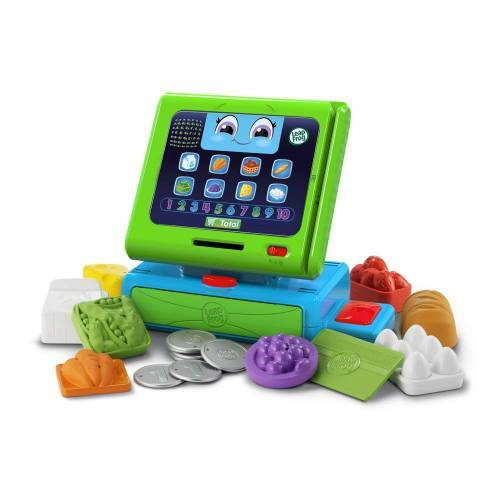 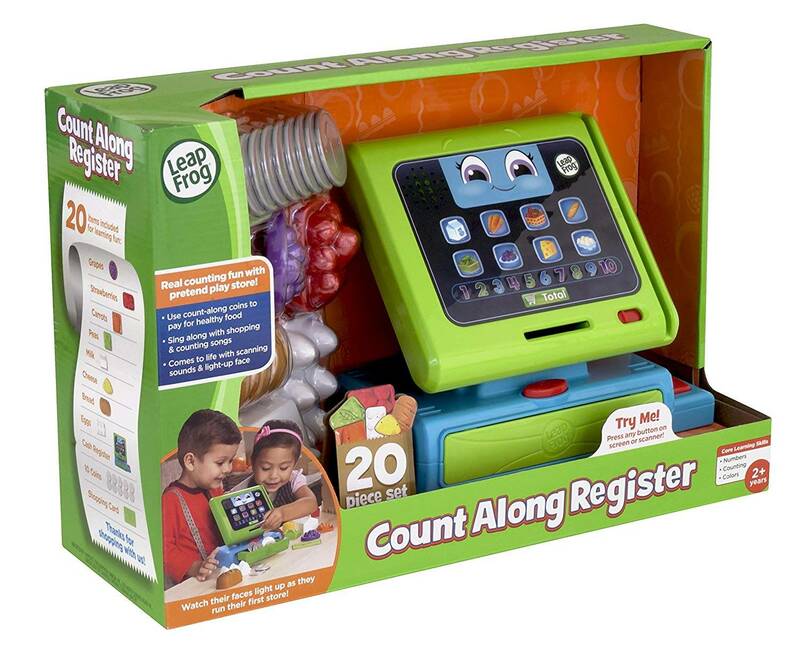 With LeapFrog’s Count Along Register, little shoppers can ring up counting skills and pretend play fun with a 20-piece set that talks, sings and counts. 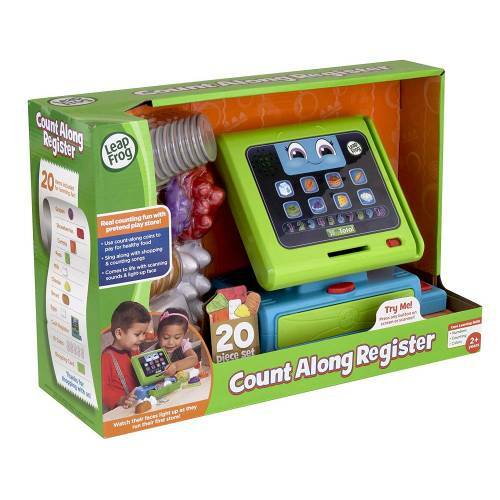 Designed for 2 years and up, Count Along Register helps children explore counting, colours and running a store for the very first time through a spunky, singing register pal that comes to life with scanning beeps, a light up face and zesty lines. It’s aisles of imaginative role play with learning added to the cart!